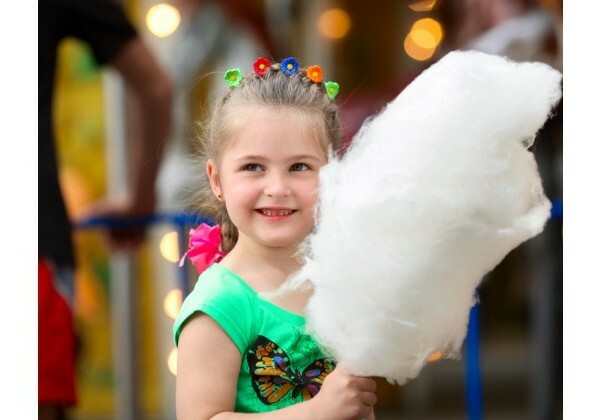 When you have a school fete, festival, or any other occasion, you’ll be a popular hit among kids and adults alike by hiring our awesome fairy floss machines! 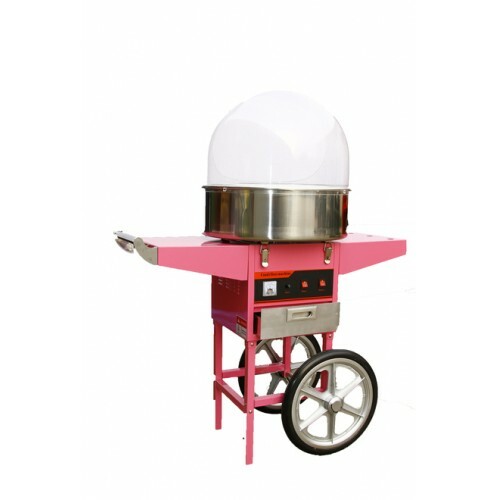 Providing a fun and tasty treat for your guests, OMG Party Hire’s range of fairy floss for hire in Melbourne will add a special touch to any event. For a fun, fluffy, sweet treat, you can’t go wrong with fairy floss. 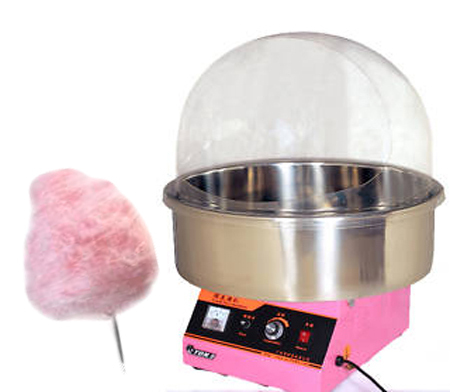 Our fairy floss machines are available for hire in four fun colors, sure to put a smile on anyone’s face!